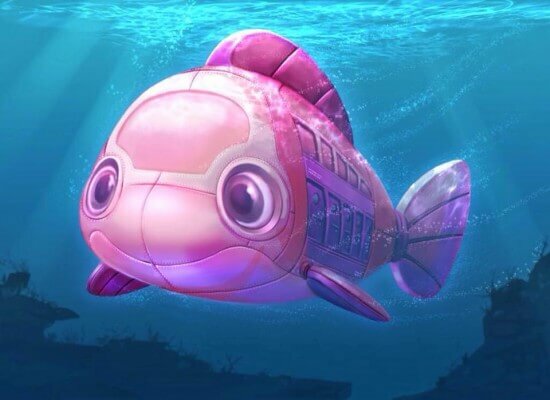 Oriental Land Co. has announced that a new Finding Nemo themed ride will be taking the place of the attraction StormRider at Tokyo DisneySea Park in Spring 2017. This new indoor attraction will take guests into the wonderful world of Pixar’s movie Finding Nemo. 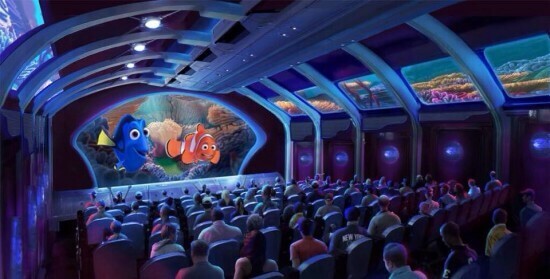 The attraction will blend visuals and motion system together to take you on a submarine ride, that “shrinks” to the size of a fish, to explore the underwater world from the same point of view as Nemo and Dory. In addition to showcasing classic characters from Finding Nemo the production staff from the upcoming movie Finding Dory will be involved in creating visuals for the attraction. This new attraction will be located in the Port Discovery area of the park and the ride StormRider will be close permanently Mid-may 2016.